Mounting TV’s requires more precision now than ever before. 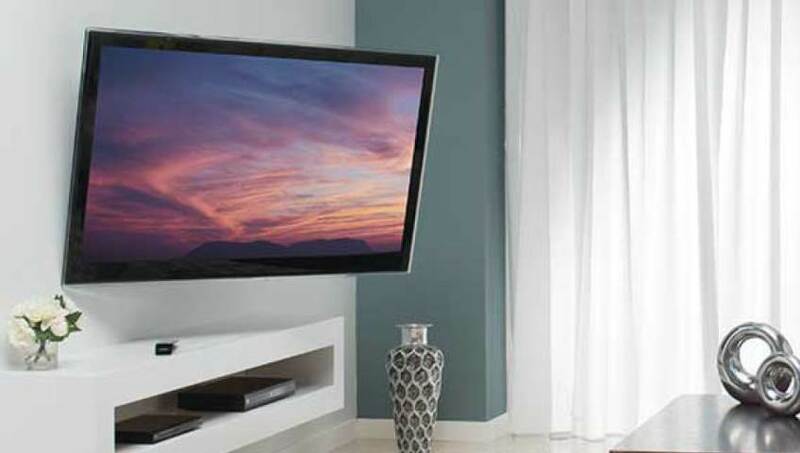 From low profile to ceiling mounts, our professional team will find the right fit for your TV and needs. We guarantee you’ll be satisfied with our installation and placement. TV Mounting Starting at Just $99! 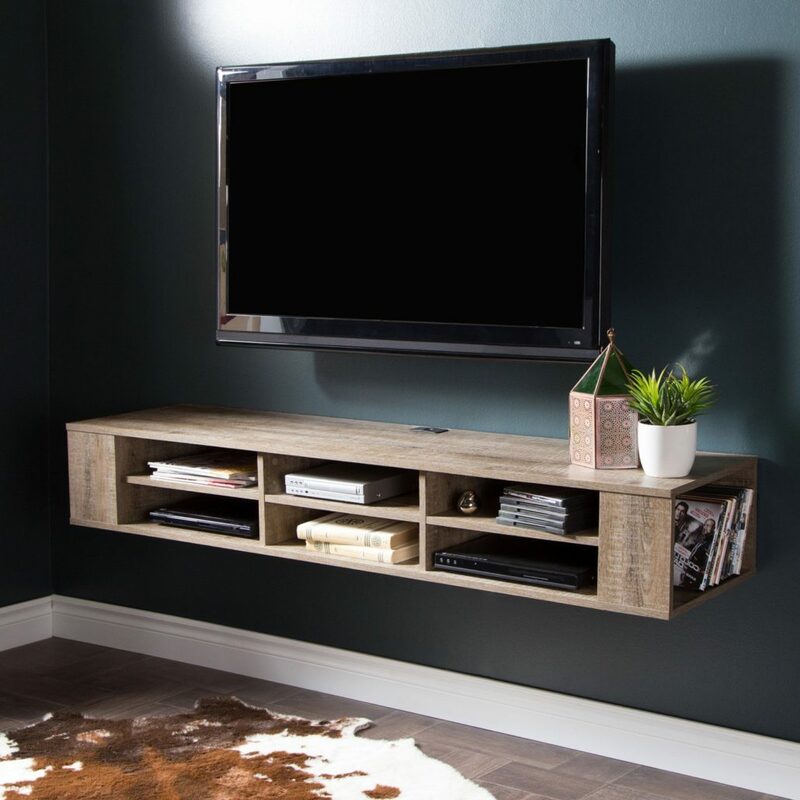 From remounting a TV upgrade to concealing and running cords through the wall in a new location, we can take care of your TV needs! We won’t ask you to “lend a hand” in mounting of your TV. Over 1500 TV’s mounted in the Valley!